Or as low as $6.50 per month over 12 months. Apply Now. 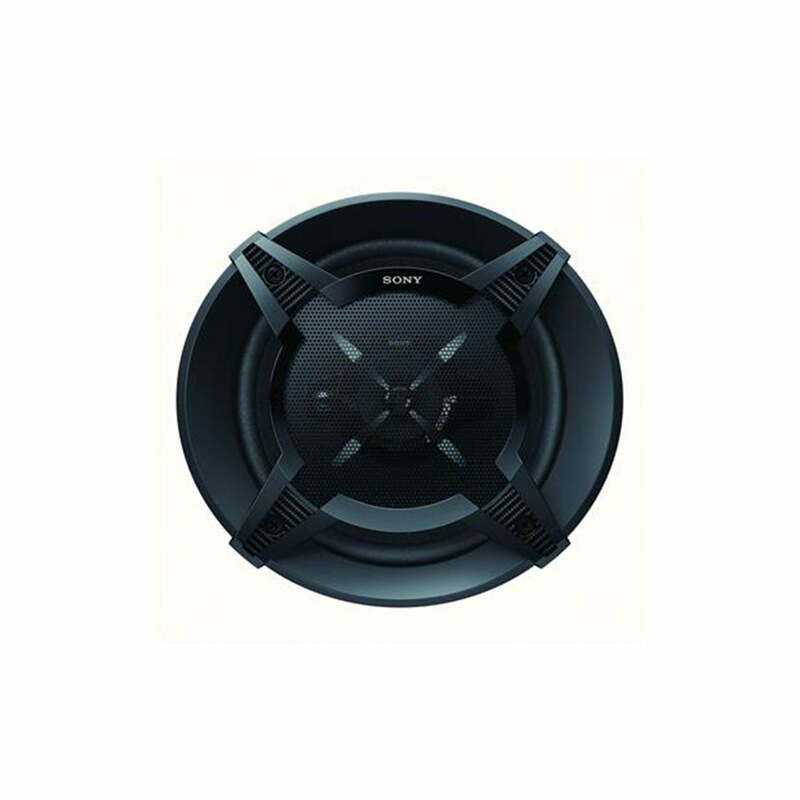 The Sony XS-FB1630 6-1/2″ speakers feature a 3-way design that extends the frequency range of your system from 50 to 24,000 Hz, giving your music satisfying fullness and texture. 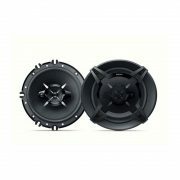 Built with woofer cones made from sensitive yet sturdy material, these efficient speakers prove to be great power-handlers, specially equipped for enhancing bass response. A 1-7/16″ PEI balanced dome tweeter and a 1/4″ dome supertweeter take on the high frequencies with gusto, adding in true-to-life instrumental and vocal details. You can count on these speakers to deliver great sound on every drive, whether you power them with your car stereo or an outboard amp. Grilles are included. Sony’s XS-FB1630 speakers are an awesome solution for a simple audio system upgrade without compromising the quality of your favorite jams. 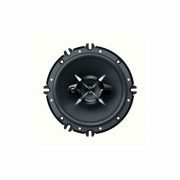 These 3-way speakers are engineered to handle tight bass with mica-reinforced cellular woofers while pumping out high-quality highs through a neodymium tweeter. Throw in the super tweeter to expand the range and you’re set to discover your music all over again. Whether you’ve hooked up and amp and pumping extra power through these – rated at 270 watts peak power – or running them straight through your factory stereo, your tunes will sound better than ever.